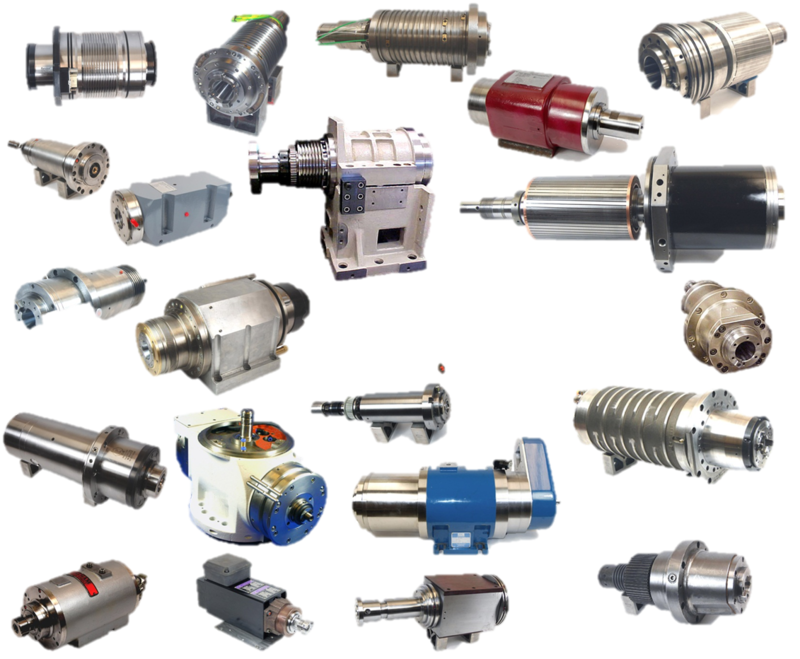 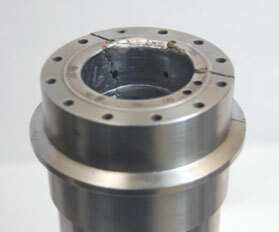 Why did spindle fail and What Does HST do to Repair It? 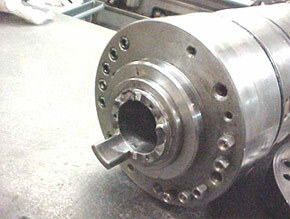 Why did air bearing spindle fail and What Does HST do to Repair It? 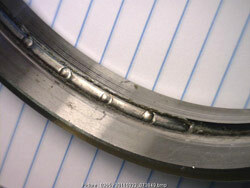 Minute particulate ruined this bearing. 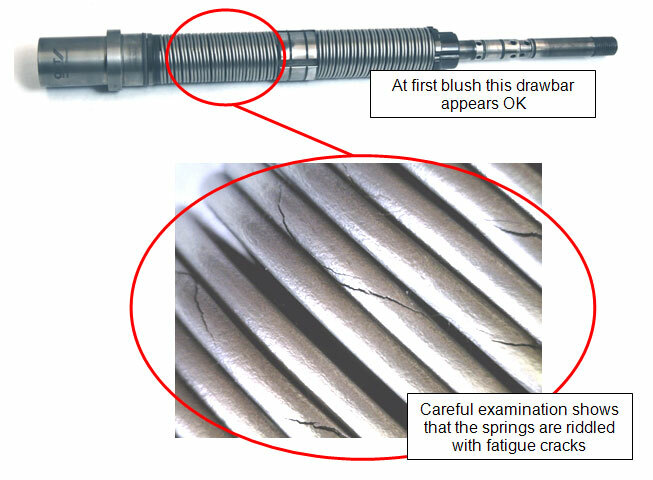 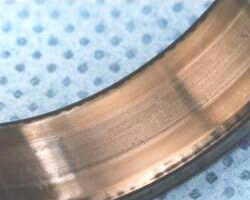 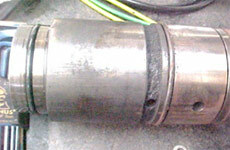 A CAT taper on a Niigata spindle before and after repair.